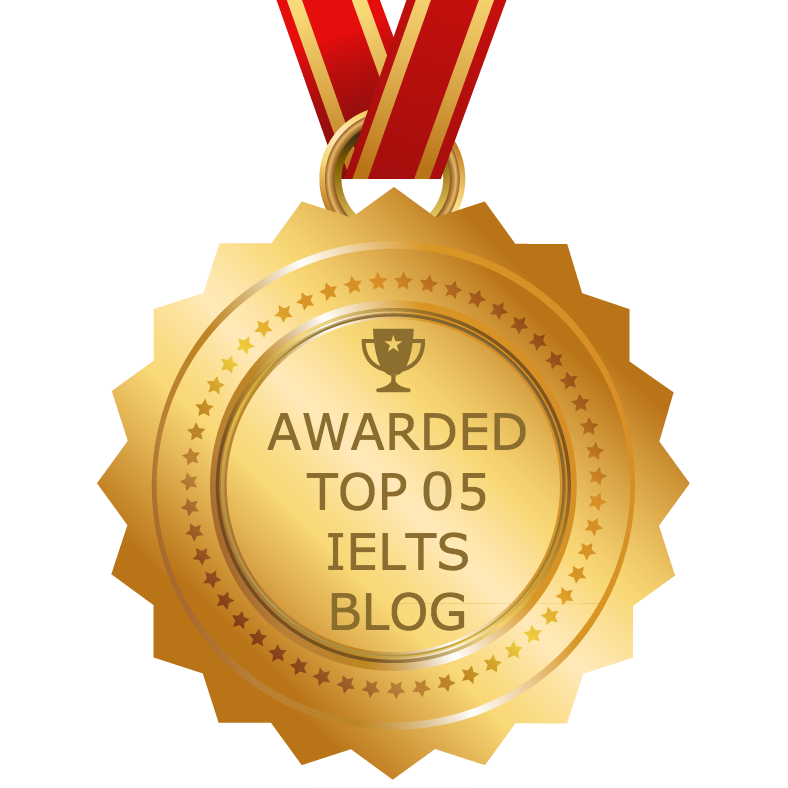 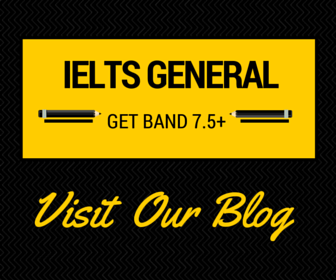 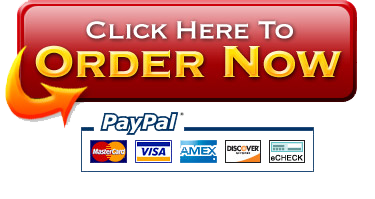 Questions about IELTS › Category: Questions › Achieve your target IELTS score guaranteed. 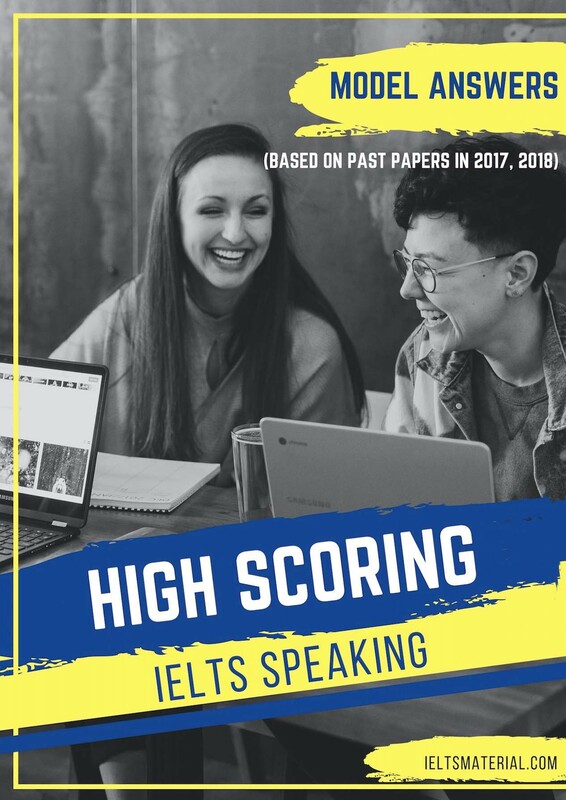 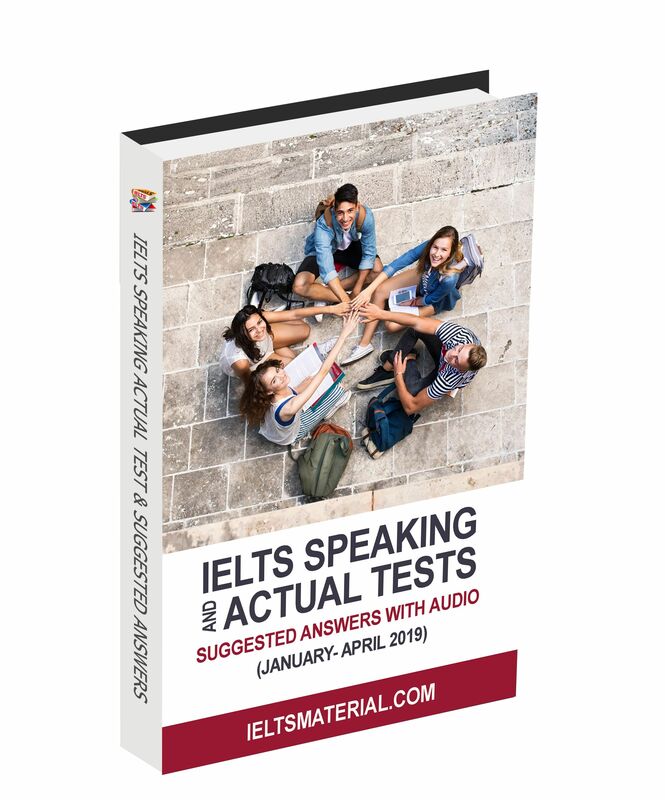 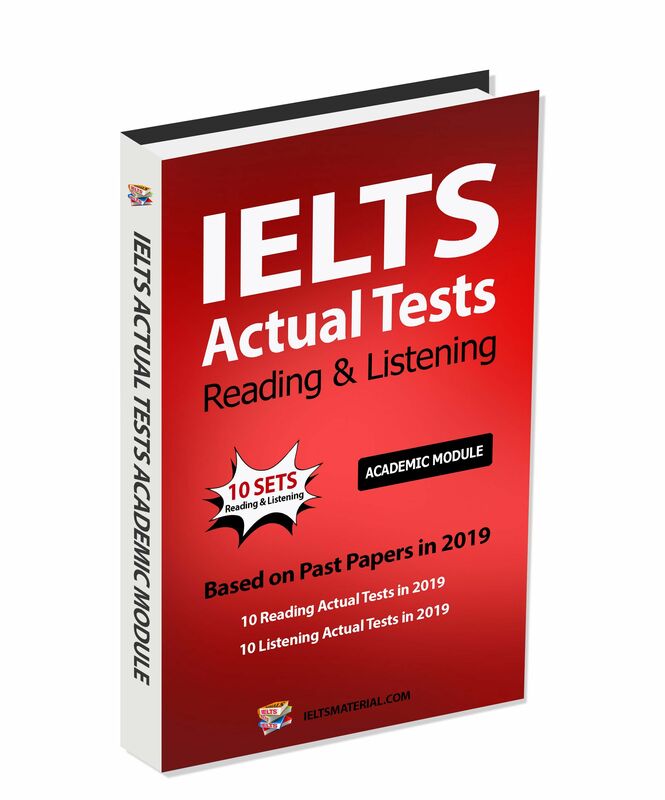 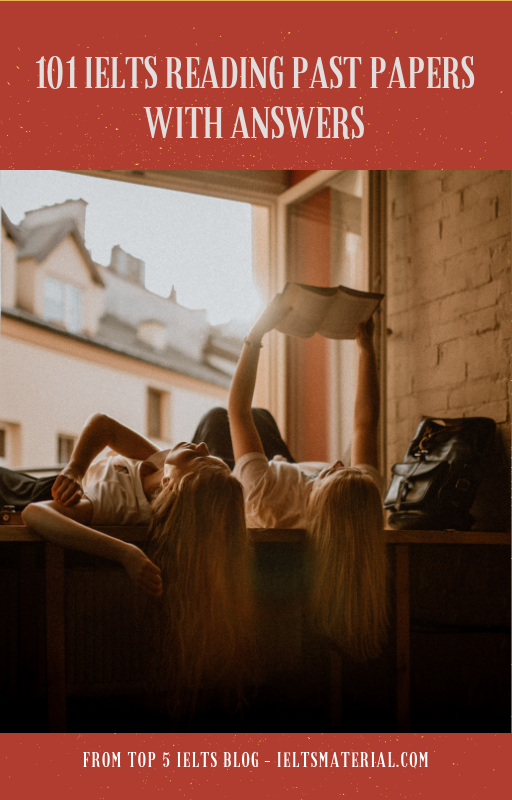 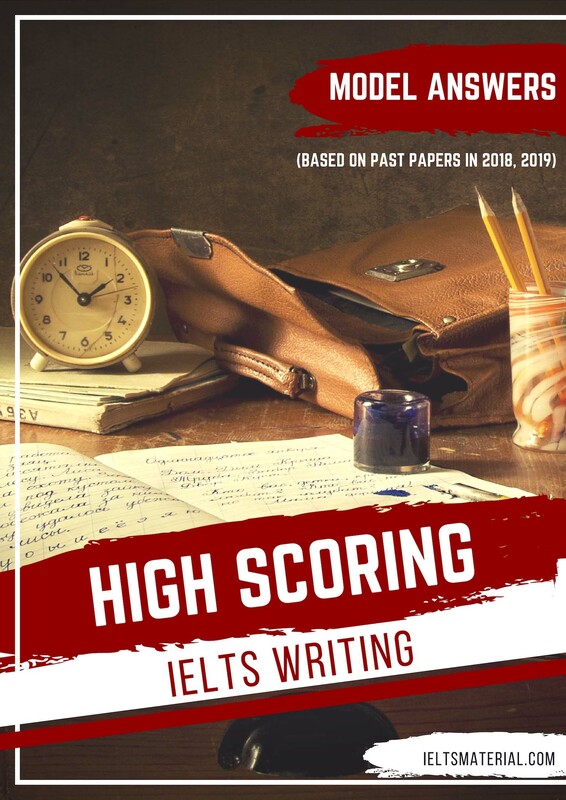 IELTS is the world”s most popular English language proficiency test for higher education and global migration, with more than 3 million tests taken last year. 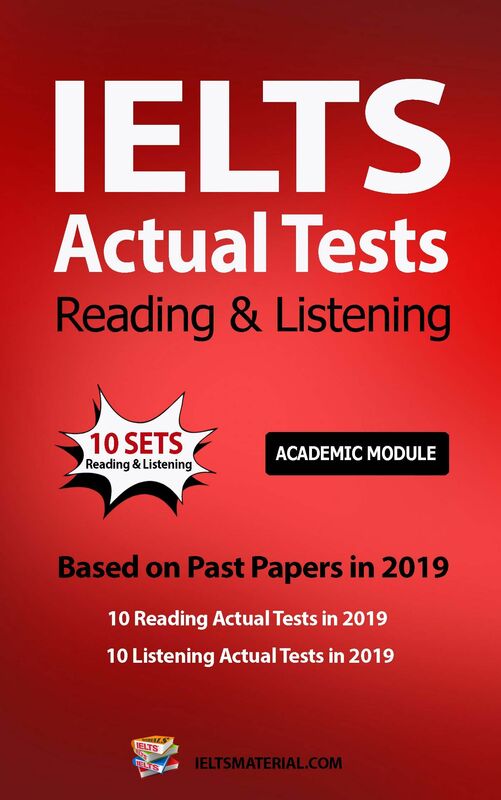 Accepted by over 10,000 organisations worldwide, IELTS can be your key to achieving your academic and professional goals.